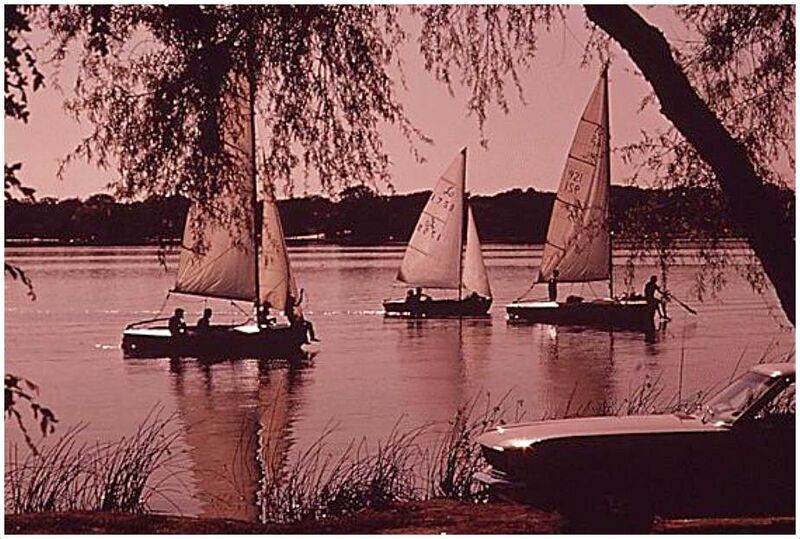 Back before the days of joggers and bikers, one used to be able to drive around White Rock Lake. All the way around. No dead ends, no detours. 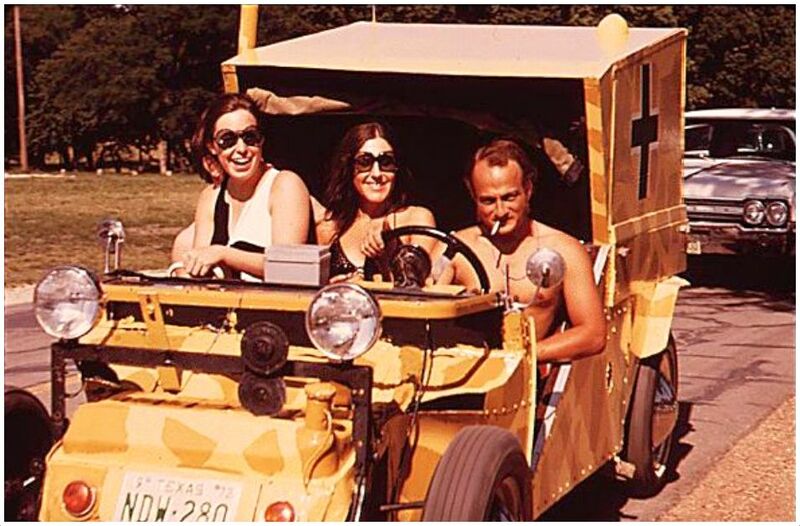 People used to cruise it on the weekends — the road would be packed solid. I assume the homeowners grew weary of this and put an end to things by having the road chopped up to prevent continuous cruising. Figures. 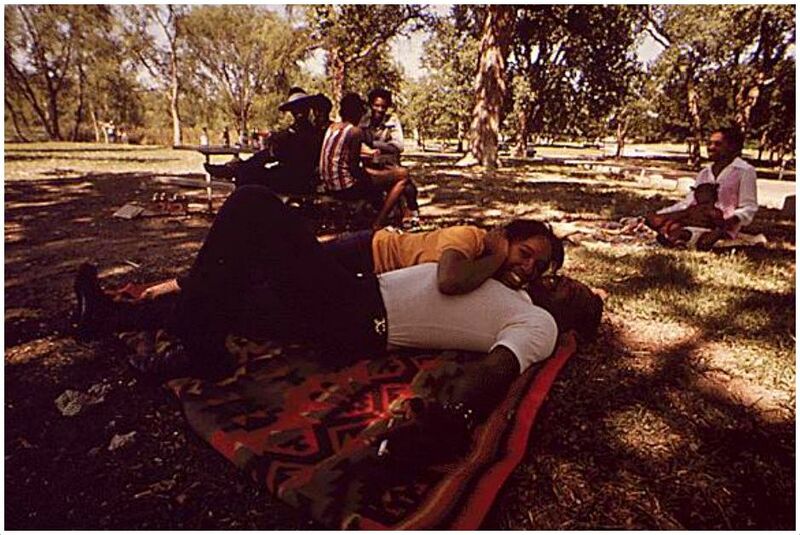 Here’s a look at one weekend in April of 1972, from a series of photos taken by the Environmental Protection Agency as part of their Documerica project which documented areas of environmental concern. 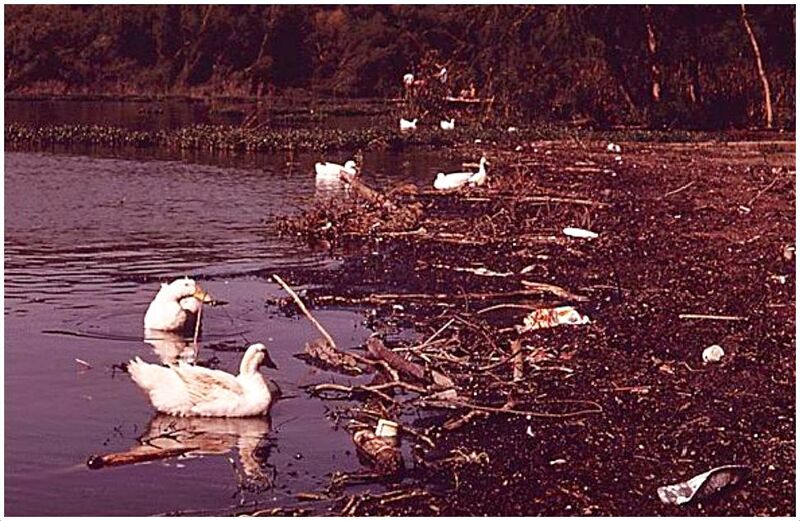 Things all look pretty good here, except for the final photo showing ducks paddling alongside trash at the water’s edge — a scene that might make the Keep America Beautiful Indian shed another tear. 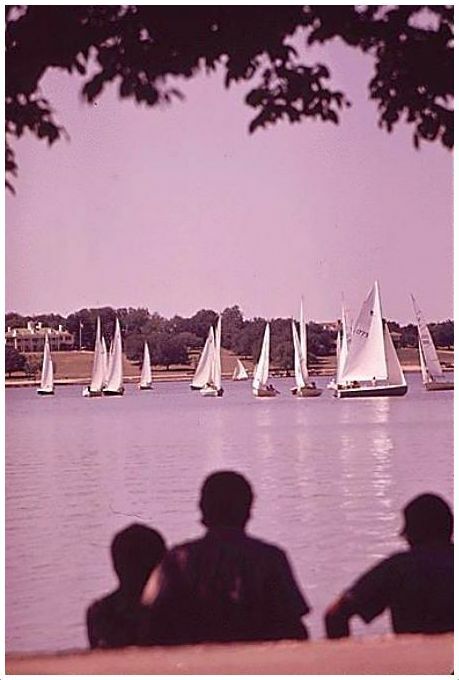 City folk come in droves each weekend to once-isolated White Rock Lake. 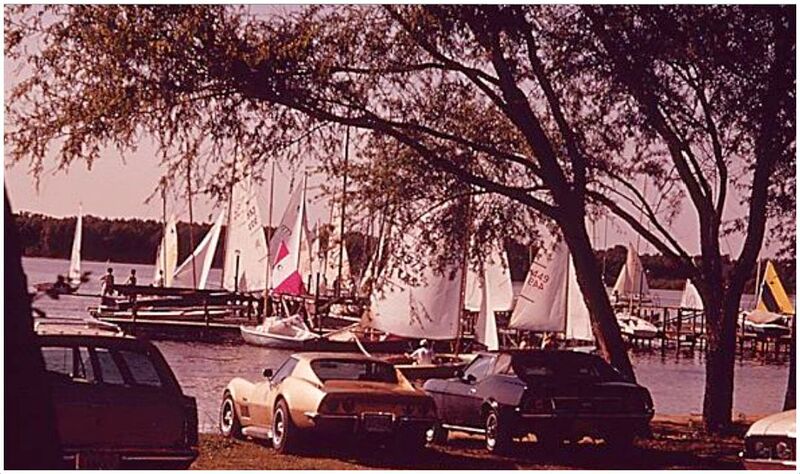 Some come to picnic, sail or fish. Some just want to be where the action is [man]. Once-unspoiled and rather isolated, White Rock has become a city dweller’s weekend mecca, attracting people looking for ‘action’ as much as those seeking relief from urban pressures. 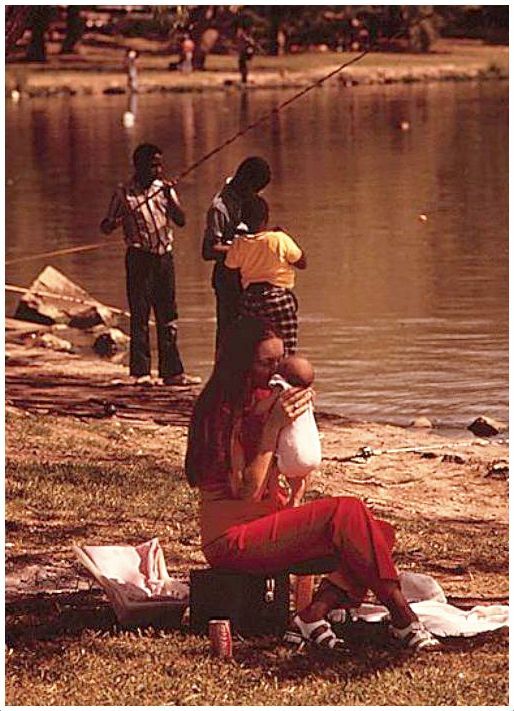 These photos — from the EPA’s Documerica project (“to photographically document subjects of environmental concern”) — can be found at the National Archives site, here. 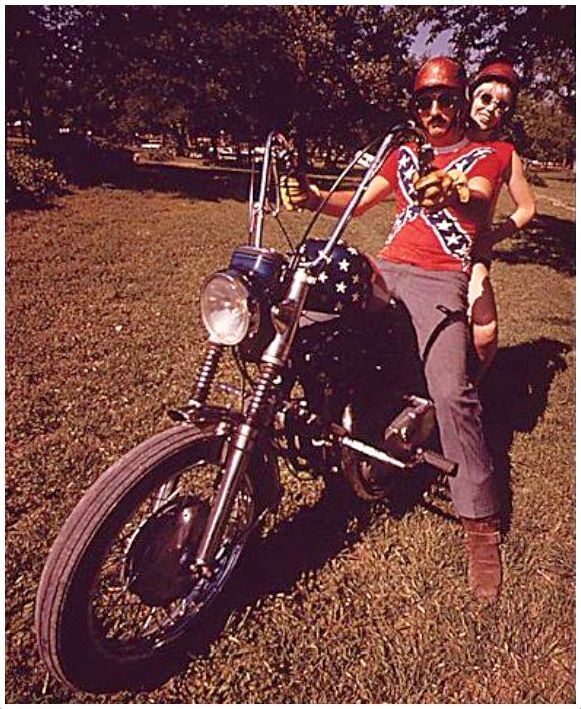 Like outtakes from Dazed and Confused, man…. You can practically hear “Brandy, You’re a Fine Girl” wafting through the air. Some of the best days of my life spent on White Rock! My Mom was a champion water skier on the lake in the 40’s!! I have great pics of it!!! It’s definitely one of my favorite parts of Dallas! That’s my horse, Gypsy! 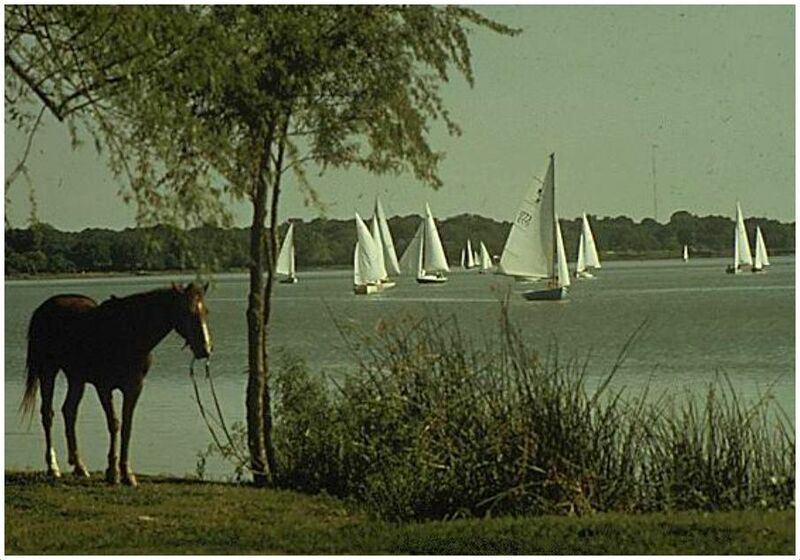 I loved riding her to White Rock Lake! I’m so glad you stumbled across Gypsy hanging out with me in my little corner of the internet! No, I never knew about the photo and was pretty blown away by it! I kept Gypsy at a stable on Northwest Highway and rode her to the lake often. I also lived just a few blocks from the lake on Lakehighlands Dr. Gypsy was my best friend for 8 years of my life and I don’t have very many pictures of her. This has brought back so many wonderful memories. Thank you for writing the article and posting the pictures! A childhood friend posted your article on facebook and that’s how I came across it.